If you didn’t know, I have a small vegetable garden. This season, I planted cherry tomatoes. I never DREAMED I would end up harvesting about 100 of these little guys in just one week! Therefore, I shall share one of the recipes I made this week for dinner. Ratatouille is a traditional French vegetable dish that features tomatoes and several other key ingredients like eggplant, zucchini, onions, and garlic and seasoned with various herbs. I used my mini crockpot for this, and it turned out great! I even had some for breakfast this morning. It is a great filling for an omelet! Place diced eggplant into a strainer. Lightly salt and allow to sit for at least 10 min. Rinse and pat dry. Place all ingredients, except the sprigs of herbs, into a bowl and stir to coat. Pour the vegetables into a crockpot and top with sprigs. Cook on low for about 2-4 hours. Time will vary depending on the cooking temperature of your crockpot and how tender you like your veggies, so it’s best to check after 2 hours and determine if you want them softer or if they are perfect. Serve warm, topped with cheese. Looking for a way to continue to enjoy your dying Christmas tree? Try using it as a drying rack for your fresh herbs. I simply pulled (or touched at this point!) off some of the tree’s needles. 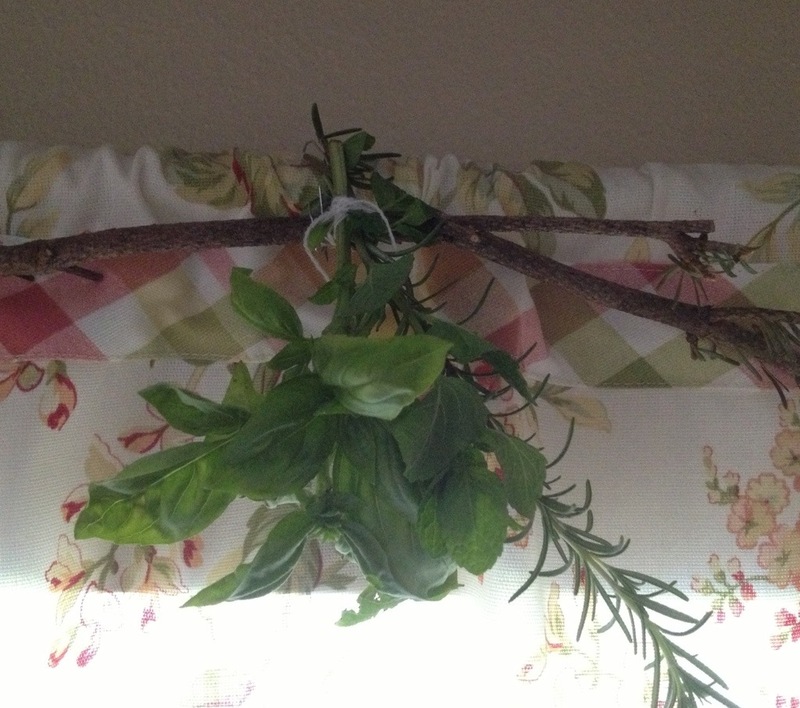 I cut fresh basil, rosemary, and mint and tied them with yarn to the tree limb. I started them off by my kitchen window (as seen in this picture), but then read where the moist and aromatic air of the kitchen is not the ideal place for them and neither is the sunlight. So find a place that lacks sunlight and has dry air, hang your herbs there, and enjoy the drying process (1-4 weeks) and the last of your Christmas tree! Use your herbs in your favorite dishes or in a decorative fashion. Most of us will be outside tomorrow enjoying our Nation’s Birthday. Eat up and stay hydrated AND healthy! My Organic Facial – Ahhhhhhhhhhh! I have been keeping my schedule as clutter-free as possible the past few weeks so that I could get “all my ducks in a row” for the beginning of my hummus-making career. I know life is about to get somewhat crazy, so today I sent all the kids off to school, the husband off to play golf (he was devastated I’m sure), and me off to run the causeway and then indulge in an organic facial. I know you’re thinking that this facial probably cost me an arm and a leg, but she charges a very reasonable $45. She also offers a 75 minute and a 90 minute facial. So if you are in need of a gift for someone or yourself, please contact Kate and schedule a facial with her. 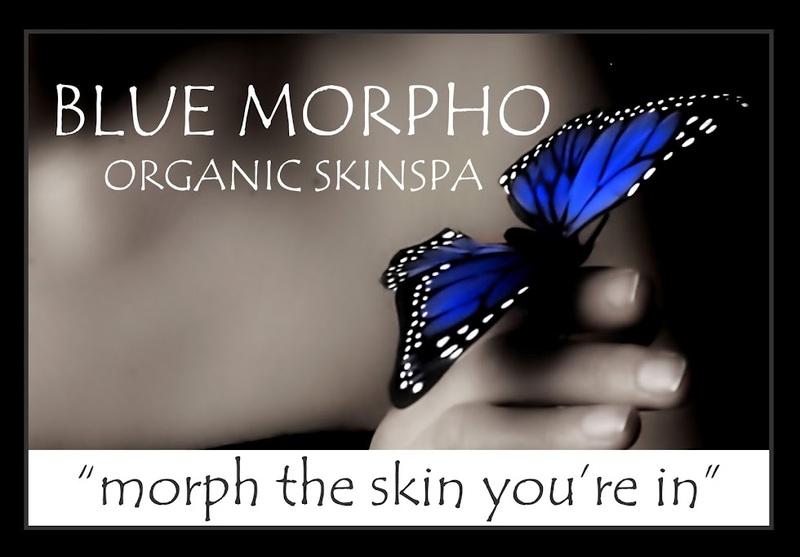 You won’t be disappointed, and you (and your skin) will be renewed! Thank you Kate for sharing your talent and expertise with our community! Today, Plum District is offering a deal for “Yes to” Facial and Body care products. You can get a $35 voucher for $12 ($15 and the 20% off with promo code “PDBDAY”). 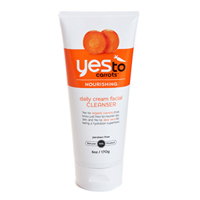 I’ve been using the Yes to Carrots Face Wash for some time now and love it. The products are free from petroleum, sodium laurel sulfates, phthalates, and parabens. With my deal, I bought 2 face washes, 1 daily moisturizer with SPF, and 1 tinted lip balm. So I am now set for the rest of summer! For the past several months, anything that has anti-inflammatory properties is something I have been seeking since I am having issues with my eyes. So when these posts popped up on my FB page, I checked them out. Each list has 10 foods and reasons why these foods are or are not beneficial in helping the body fight inflammation. I’m glad I like foods on the “good” list! Just ate some sweet potatoes, broccoli, and olive oil! 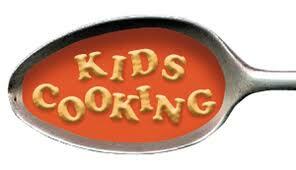 Summer Cooking Class – 2 Weeks Available!! Each day will start at 10:30 and will end at 12:30. This is a hands-on class where they learn cooking and baking techniques, how and why to make healthy food choices, and have the opportunity to enjoy and savor their handiwork! Please let me know ASAP if you are interested. This is first come, first serve. Click here and here to see some pictures from last summer’s classes. 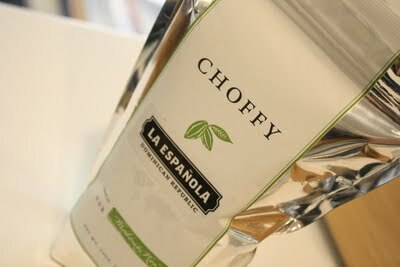 Get more information about Choffy here, and if you live along the Space Coast, Tina Descovich can help you get your first bag of Choffy. And it goes fabulously with your morning whole grain toast and sweet hummus! 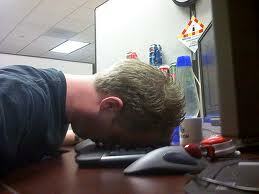 Here are some helpful tips to increase your energy levels and keep them up throughout the day. Take a brisk 10 Minute Walk – This elevates your energy levels for 2 hours afterward. Drink Water– 2/3 of Americans do not drink enough water (I’m guilty!) 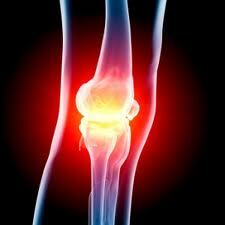 which can cause dehydration that leads to loss of energy. Drink plenty of water and eat water-based foods such as cucumbers and watermelon. Eat Nuts– They are loaded with nutrients such as copper, magnesium, selenium and calcium which are needed for balanced energy levels. Rosemary Spritz– Dr. Oz recommends using a rosemary energy mist. Place a sprig of rosemary into a spritzer bottle, fill it with water and let it sit over night. Take it with you, shake it up, and spritz your face for an afternoon energy boost.